Ransomware turned into a global problem in 2014 and has only become more menacing ever since. It’s a type of malware that makes its way into the victim’s device and blocks access to the data or encrypts it entirely. A ransom payment then has to be made by the user to regain access to the blocked or encrypted data. According to a report by IBM, “Ransomware: How Consumers and Businesses Value Their Data,” 4,000 ransomware linked attacks took place per day in 2016, up by four times from 2015. The FBI states that victims of ransomware attacks paid around $209 million to recover their data in the first three months of 2016 alone, up from $24 million paid in 2015, according to Reuters. Since cybercriminals are making a lot of money through ransomware attacks, most experts believe the trend will only increase in 2017. Security experts and authorities usually advise victims not to pay the ransom, as it will motivate cybercriminals to increase their illegal activities. Also, there's no guarantee that victims will regain access to their stolen or encrypted data after they have paid the ransom. In recent times, we have witnessed a lot of sophisticated malware and attacks targeting some of the most prominent corporations and governments alike. In May 2017, the world stood witness to “WannaCry” – the biggest cyber attack in history. WannaCry was a cheeky ransomware that affected more than 200,000 organizations in over 150 countries. It locked all the data on a device and left the user with two files; instructions on what the victim should do next and how to decrypt the data. The only options most users had was to pay-up to retrieve their stolen data. The outbreak was the most sophisticated till date, which made use of several hacking tools that were stolen from the National Security Agency (NSA) and leaked online in April 2017 by a group that calls itself Shadow Brokers. How to Remove WannaCry Malware from Your Device? If you’re infected with the ransomware, there isn’t much you can do. However, it’s not all doom-and-gloom since there is one tool that can help remove WannaCry from your device, and Kaspersky Lab powers it. If that doesn’t work, your best bet is to be proactive and employ intrusion prevention techniques. There is very little you can do once malware infects your device or system, but you can take steps to prevent ransomware from infiltrating your device. It’s critical to regularly backup the data on your computer. In addition to protecting you from malware, data backup can also save you tons of money in case a malware successfully infects your device. Pro tip: Subscribe to an online cloud service where you can regularly backup all your valuable data. 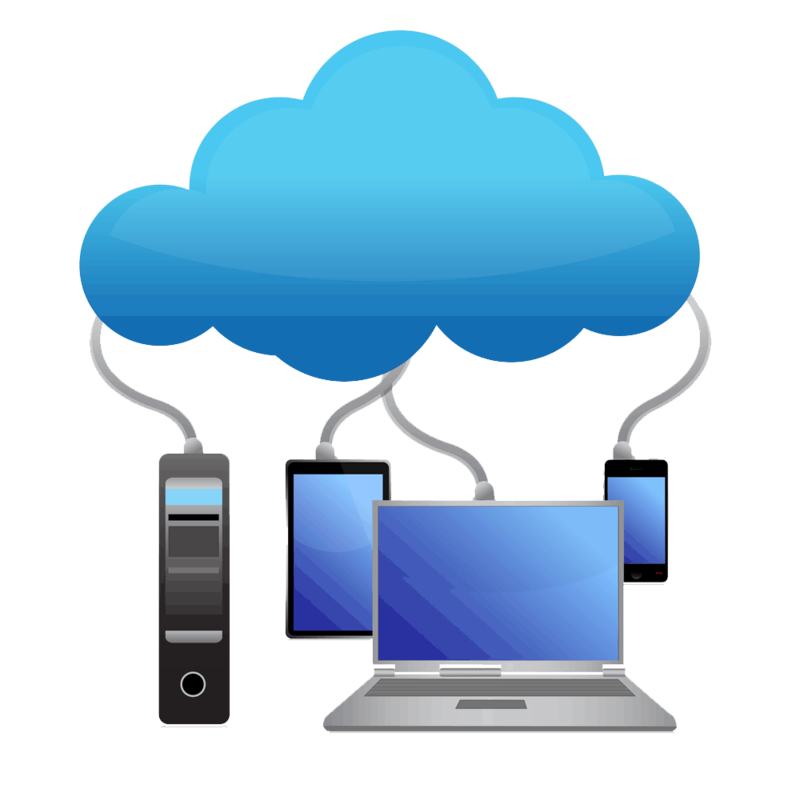 Free cloud services like Google Drive, Apple iCloud or Dropbox, can also be used to store your most precious data without spending a dime. WannaCry took advantage of an error on Microsoft’s part, which helped the ransomware to infiltrate Windows operated devices. 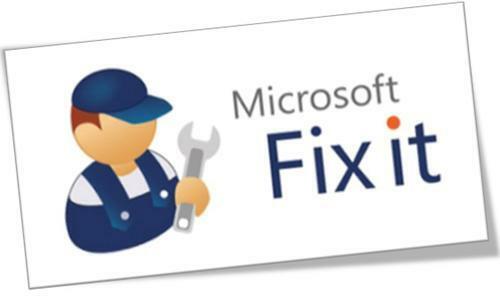 However, Microsoft has released a fix for this issue, and according to the company, the problem has been solved. It also helps to keep your Windows 10 automatic update on, as Microsoft often releases fixes or patches after a new threat has made its way online or if they detect a vulnerability in the system that can be exploited by cybercriminals in the future. It is imperative to update your OS frequently. Companies such as Microsoft and Apple regularly update their OS to make your system less vulnerable to new malware and viruses. 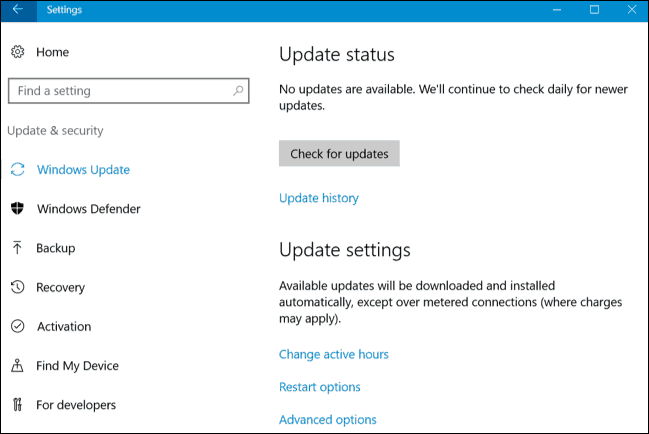 If you haven’t updated your OS yet, we recommend you to do so right away! One smart routine for malware protection is to be aware of the websites you visit. Keep a lookout for the website security status in your web address bar. If the site has “https” in the URL or if you can see the “Secure” section before the field where you enter the URL, that means the site is safe. If you come across any websites that do not have the traits as mentioned earlier in the address bar, immediately shut the tab, remove your cookies and run a virus check on your antivirus software. Electronic mails, better known as emails, seemed like godsent back in the 1990s when we first got them. It made our lives so much easier, enabling us to contact anyone across the world within seconds. However, things have taken a turn for the worse, and nowadays, if you open an attachment from a random email, all hell could break loose. I bet we’ve all heard the term phishing by now. For those of you who have been living under a rock for the better part of the last decade, phishing is a well-known technique used by criminals to defraud an online account user by posing as a legitimate entity. According to the Verizon DBIR, 30% of phishing emails are opened, and 12% of that targeted click on the infected attachment. Therefore, it’s essential to not click on any shady links or even links sent by someone you know. Why, you may ask? Well, because that someone you know might have a virus in their system, which they can pass on to you. 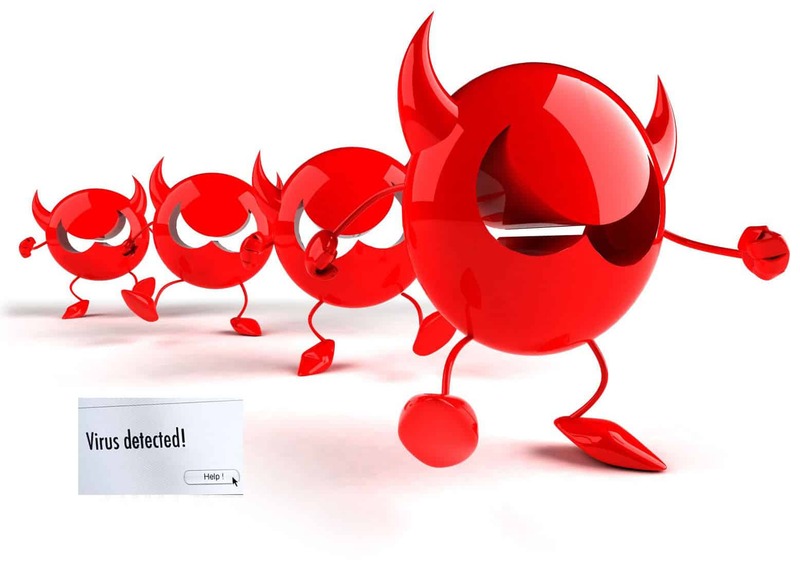 The first line of defense when it comes to malware, viruses, etc. is a Firewall. It protects your communications and data from online threats that may compromise your system. So, with your Firewall always on, no suspicious or unauthorized program can access your computer without your permission. If your computer has been infected with malware and your data is being held ransom, it’s probably best to make peace with the fact that you probably won’t be getting it back – even if you pay the hackers – and move on. Don’t believe us? Well, that’s exactly what the Federal Bureau of Investigation (FBI) has stated in a report released in April 2016. The FBI advised victims not to pay up unless all other options are exhausted. How to Watch Riverdale Season 3 Online? I am not a windows user, but appreciate what you have done regarding this wickedness. In your article you state “This Ransomware spread through a weakness in Microsoft Windows…” Do you know if Macs are susceptible to THIS threat? We cannot guarantee anything. Just be careful while downloading files from sketchy websites. We cannot give a definite verdict on this. Thank’s for your kind advice. I am a lifetime subscriber to PureVPN. Is there some kind of protection from malware if I use PureVPN? Be careful while donloading files from sketchy websites. I think Microsoft can be sewed for this, they intensionally left this tool / backdoor open without the users approval. It is crazy that this NSA tool was available in the first place. NICE written article, S. Khan! 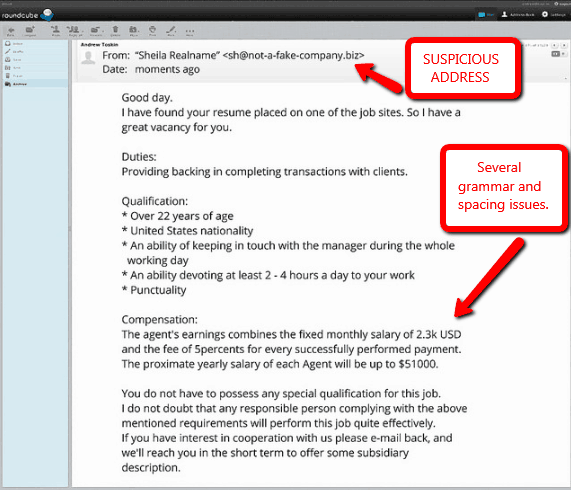 This is one really nasty malware! I tried to help a friend and her laptop and all contents are lost. She had backed up all per docs so she was lucky and we used the system DVD to restore the laptop to original OEM state. Also do not routinely run your PC as an administrator and think before you enter your admin password when requested. This gives you one more stopgap against a melicious executable being launch. Run in normal user mode. “Investing in an external hard drive for backups” that a good thing. But make sure the drive is not attached to the computer because it will be hit by the virus as well. All files will be encrypted. Also don’t map to a NAS because then it to can be hit. I thought I was safe with PureVpn? (+regular backups and windows update. ) do I need other programs than PureVpn? Investing in security software is always a wise decision. Plus, using common sense during your browsing or downloading sessions goes a long way.